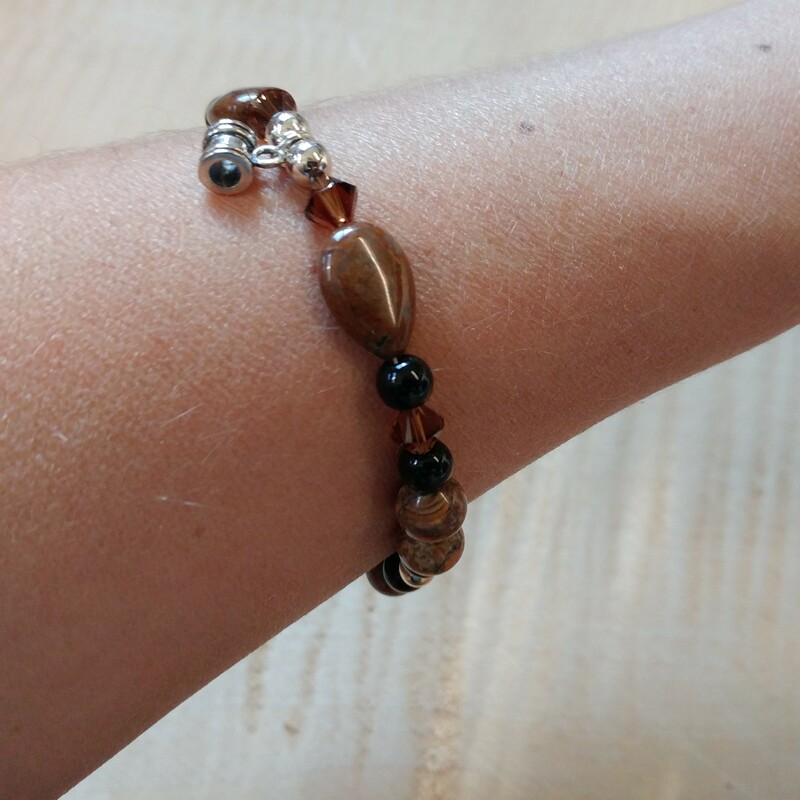 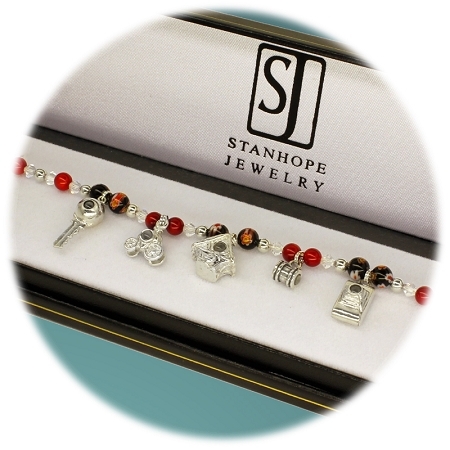 Beautiful and elegant stanhope charm bracelet is handmade of fine sterling silver beads, smoked Topaz faceted Swarovski Crystal Elements, natural earth-tone Jade tear drop beads, accented with Pietersite and black Onyx. 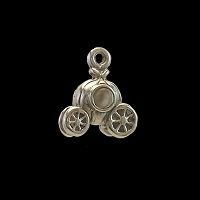 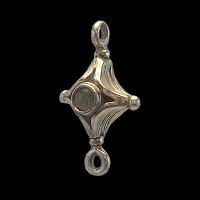 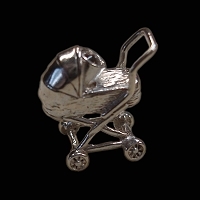 Features a sterling silver toggle. 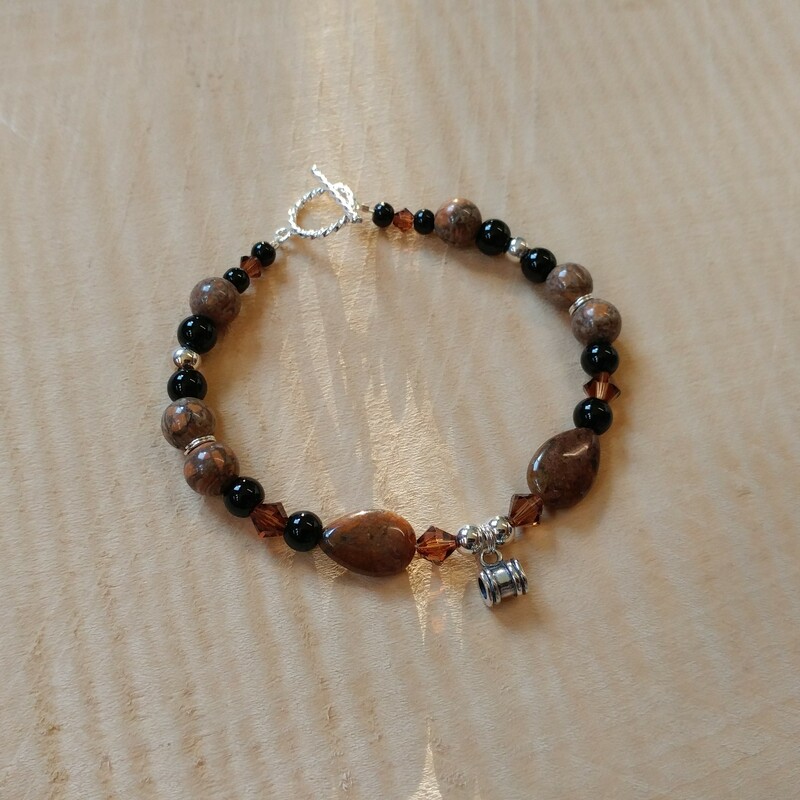 As personal keepsakes, our charm bracelets will preserve your dearest memories and life's most memorable moments forever as tiny microphotos that are amazing to see. 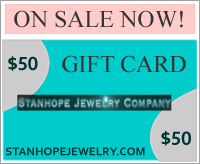 Each stanhope charm on your bracelet is home to a magnified photo called a "stanhope". 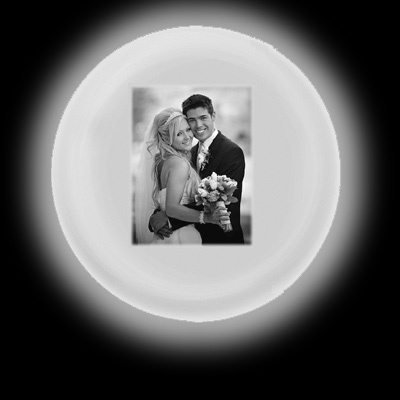 Just hold it right up to your eye to reveal the beautifully clear photo. 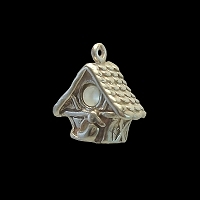 Your charm comes with your first custom photo Barrel Charm so you can preserve your most precious picture right away.